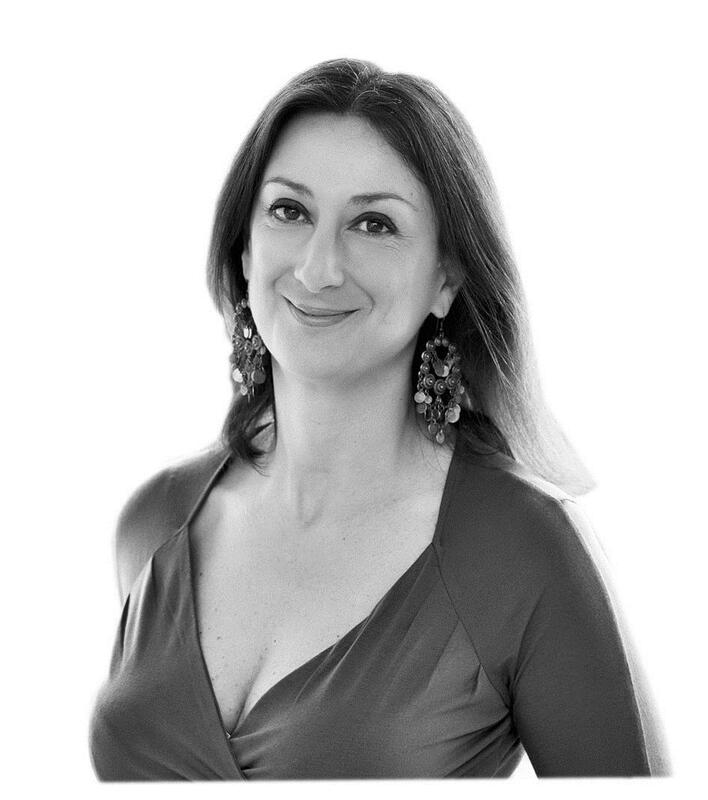 Daphne Caruana Galizia (Photo Credit: daphnecaruanagalizia.com)Jason Azzopardi, an MP from the Nationalist Party, told colleagues in Parliament that Sargeant Aldo Cassar contacted the accused assassins, Alfred and George Degiorgio and Vince Cassar, and warned them of their impending arrest, according to the Times of Malta. They were detained on December 4. Azzopardi offered no evidence to support his claim that the suspects knew they will be arrested. Caruana Galizia was killed in a car bomb near her home in October. She had been investigating political elites and their involvement in corruption. Cassar, who was according to the MP previously involved in visa fraud, was moved from one department to another, including some that afforded him access to important investigations, Azzopardi said, according to the Times of Malta. He blasted the authorities for failing to find out about the plot to kill Caruana Galizia although they were wiretapping one of the suspects nearly two months before the murder. “The intelligence services, instead of being used for our security, are being used to protect criminals,” the outlet quoted the MP as saying. “You are rotten to the core!" “The Malta Security Service categorically denies that it had any prior knowledge, whatsoever, of a plan to murder Daphne Caruana Galizia.​” the Maltese government said in a statement on Tuesday in response to Azzopardi’s accusations. The government also said the police “refutes that there is any evidence to sustain the allegation that the forces were tipped off with the murder before it happened” in a press release on Twitter. These accusations come after Europol’s executive director said in a letter to MEP Ana Gomes that there was “some room for improvement” on the Maltese side of the partnership between the European Union agency and the island’s authorities, the Guardian reports. The letter was obtained by the Daphne Project, a consortium that involves 18 media organizations, including OCCRP, continuing the investigations of Caruana Galizia. “To me the letter is very important because it confirms that Europol has been involved with limitations and that here we are facing a government that has obviously been stalling the investigations,” Gomes said, according to the Guardian.